New Zealand is a real hotspot for marine mammals, with over half of the world’s species of dolphins and whales appearing in our waters. This video is about how people learn to rescue stranded whales. Find out why whales and dolphin strand, the stages involved in a stranding response, and how you can help. 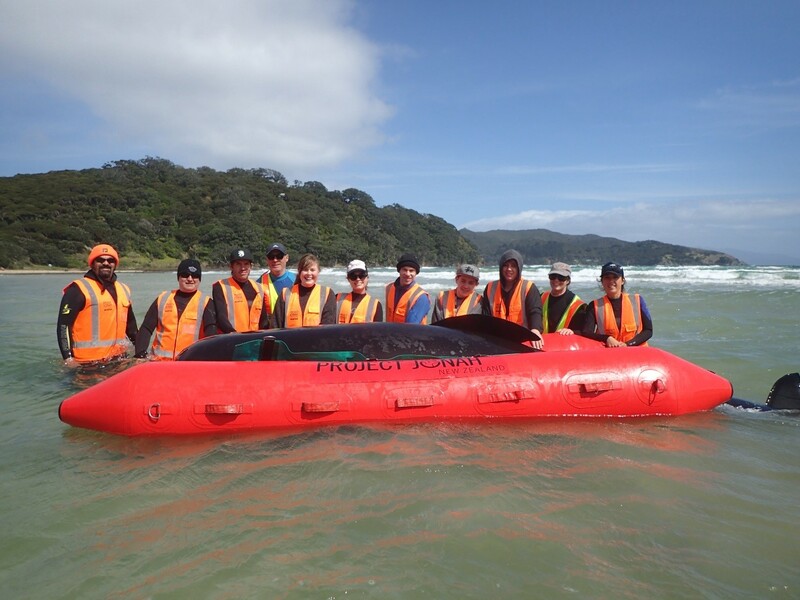 Project Jonah recently visited Aotea/Great Barrier Island, giving locals the knowledge to help stranded cetaceans return to the ocean.